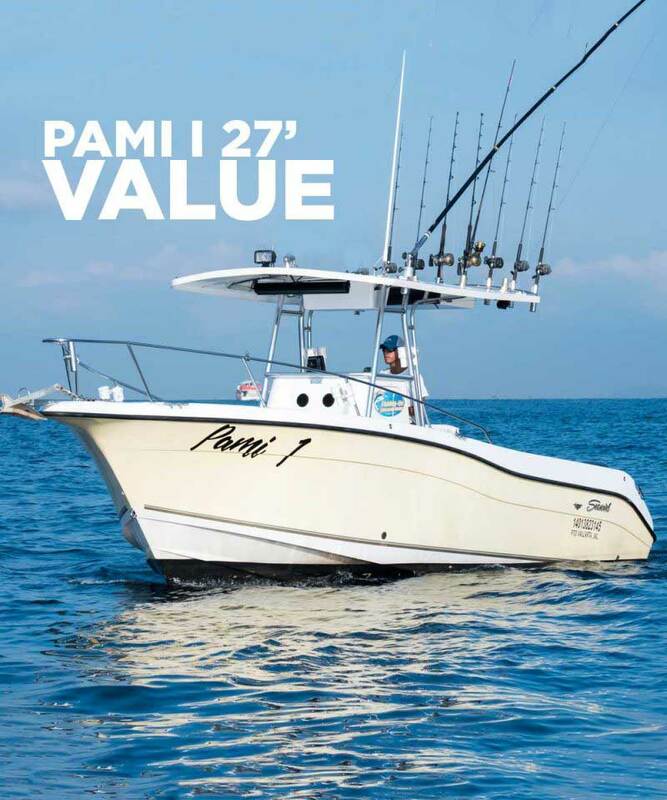 Puerto Vallarta Fishing Charters - Top Rates and Online Booking. 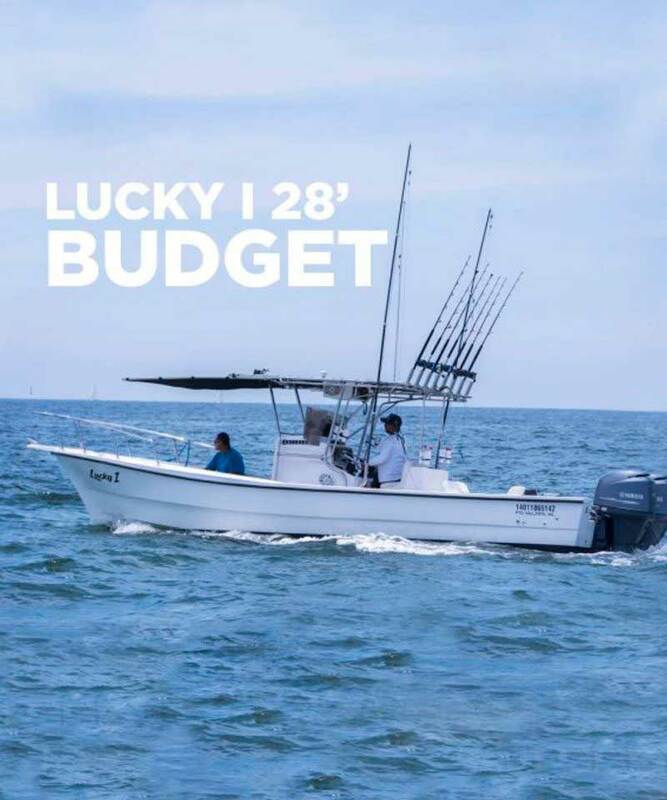 Head off into the iconic Banderas Bay aboard one of our fully equipped and modern Fishing Charters. 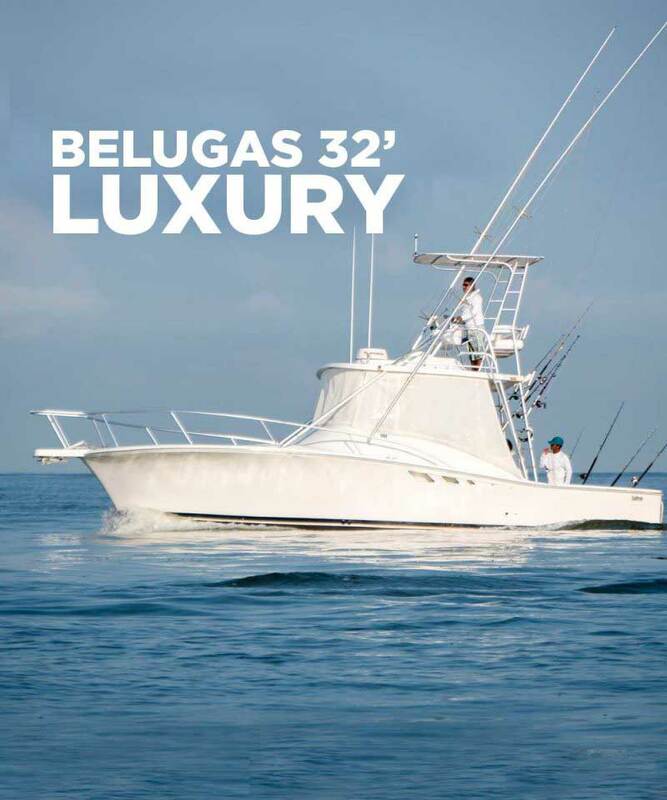 With trip options ranging from short and enjoyable fishing and snorkeling adventures for all the family to serious 12 hour big game fishing expeditions, whether you are new to fishing or a seasoned professional our crew will do everything in their power to surpass your expectations. 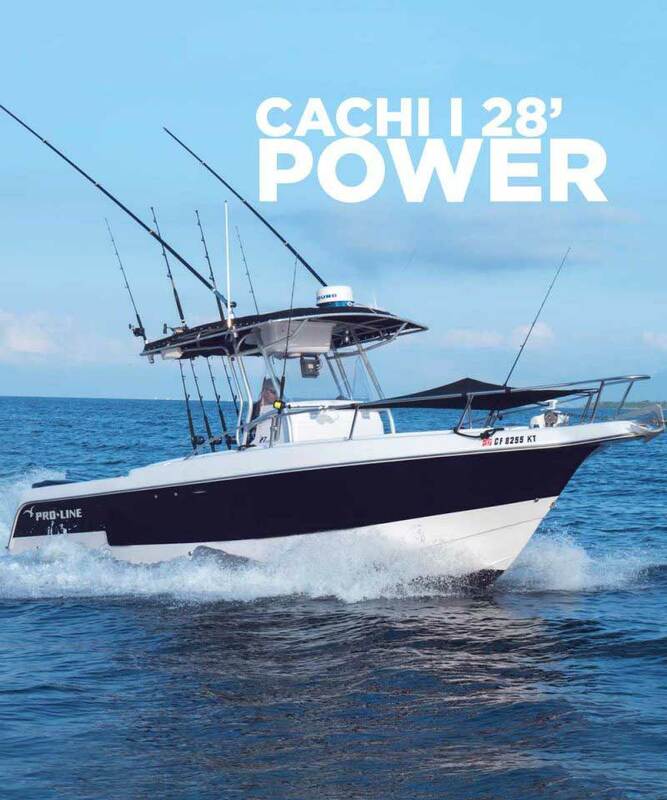 Just select one of our Puerto Vallarta Fishing Charters: Our luxurious and spacious Belugas 32′, our powerful and comfortable Cachi I 28′, our great value Pami I 27′ ,our budget friendly Lucky I 28′ and also our super fun Loyal Sea 33′.Just sit back, relax and enjoy the ride, we will take care of the rest. BookNow! Check what's bitting, our pickup locations, places you can explore and our quick booking guide.  Customer satisfaction is really important to us, we go above and beyond to provide the best of service! We will go above and beyond!